Yamaha has announced a number of pianists who will perform at its sixth International Piano Series to be held at The Malvern Theatres in Worcestershire, England. 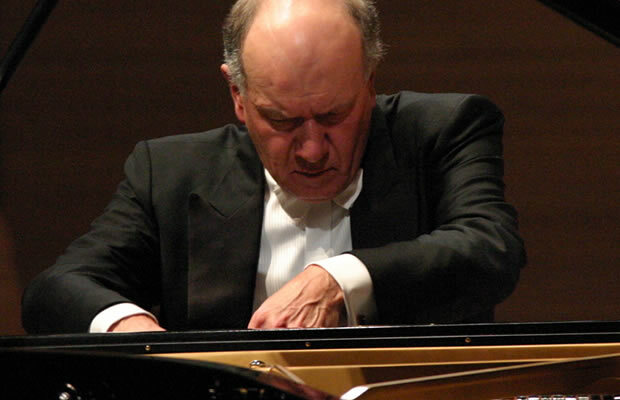 The series commences on 18th October with John Lill performing works by Haydn, Chopin, Beethoven and Brahms. 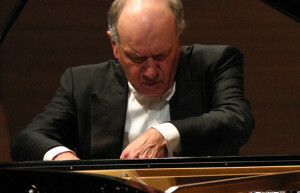 The Malvern recital is to form a key part of John Lill’s 70th Birthday celebrations, and to bring John closer to the audience the Theatre will be erecting a large screen to show close-up hands and keyboard video of the entire performance. 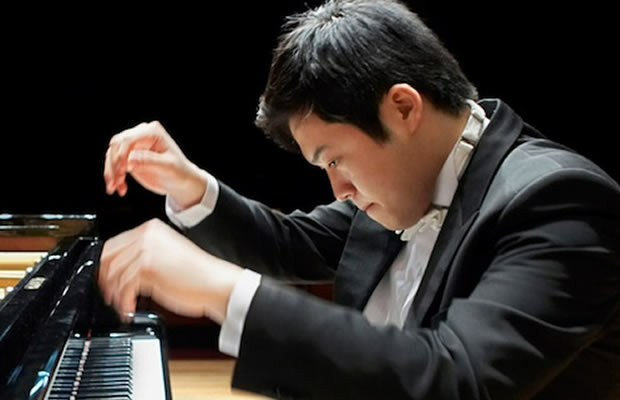 Next up, on 12th December, will be Sunwook Kim with a programme of Schumann and Beethoven. Stephen Hough follows on 20th February, performing Bruckner, Brahms, Chopin and Wagner, as well as one of his own compositions. 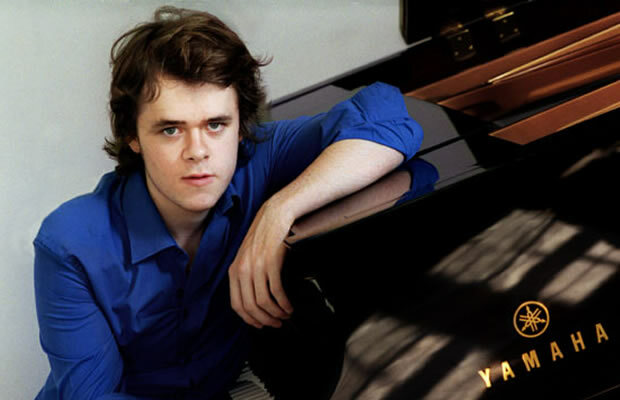 The series concludes on 21st March with a pianistic tour de force as the award-winning Benjamin Grosvenor performs works by Mendelssohn, Ravel and Schubert. Tickets for each concert range in price from £14-£21, with a special price of £65 for all four. 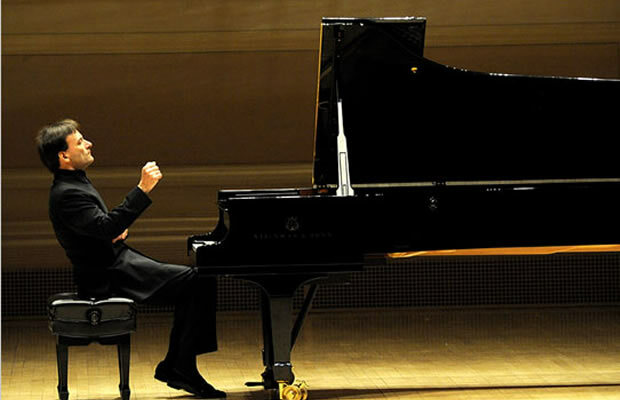 This year’s Yamaha International Piano Series opens with a recital by John Lill. As a technical innovation to open the series, John Lill’s performance will be displayed on screens within the auditorium. This will enable audience members to view the concert from various different angles, including a shot from a camera directly above the keyboard. Former winner of the Leeds Piano Competition Sunwook Kim makes a first visit to Malvern. Benjamin Grosvenor last performed in Malvern on his 18th brithday. Now 21, the intervening years have seen his career go from strength to strength.